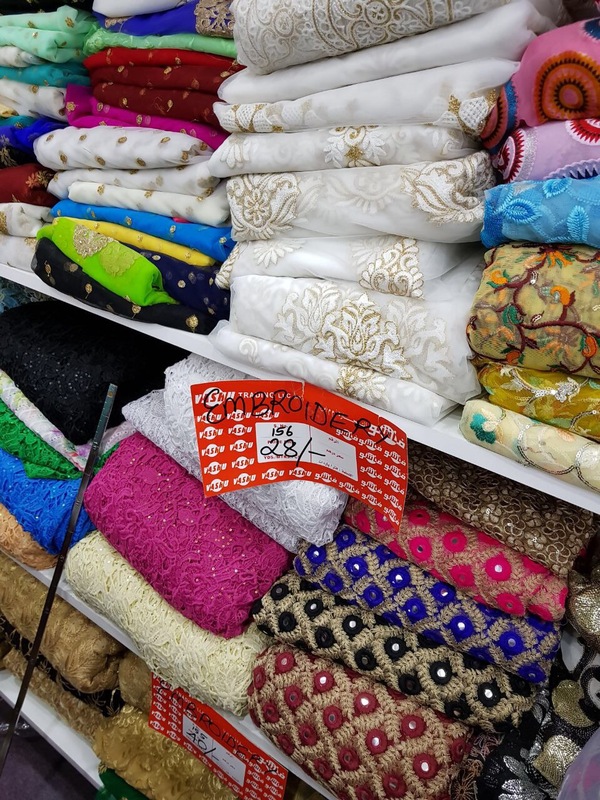 Home Uncategorized VASHU Trading – Our Favorite Matching Centre in Dubai . 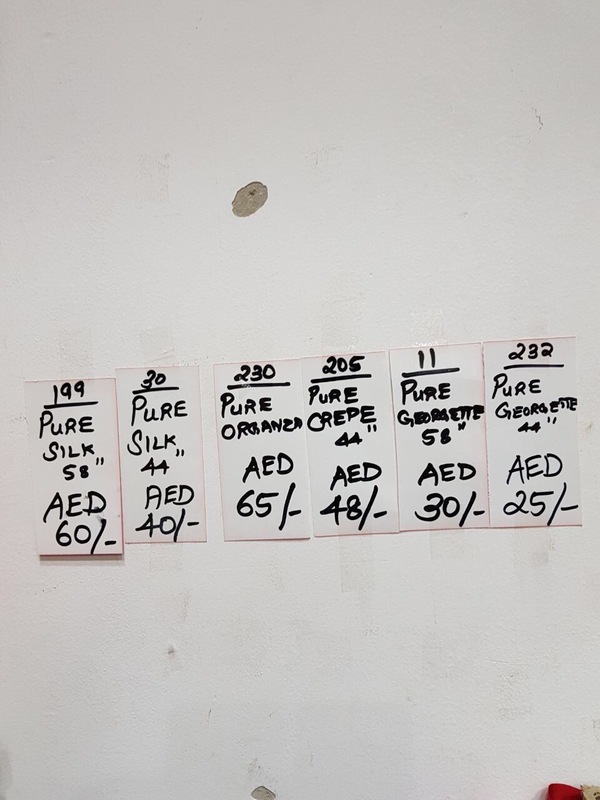 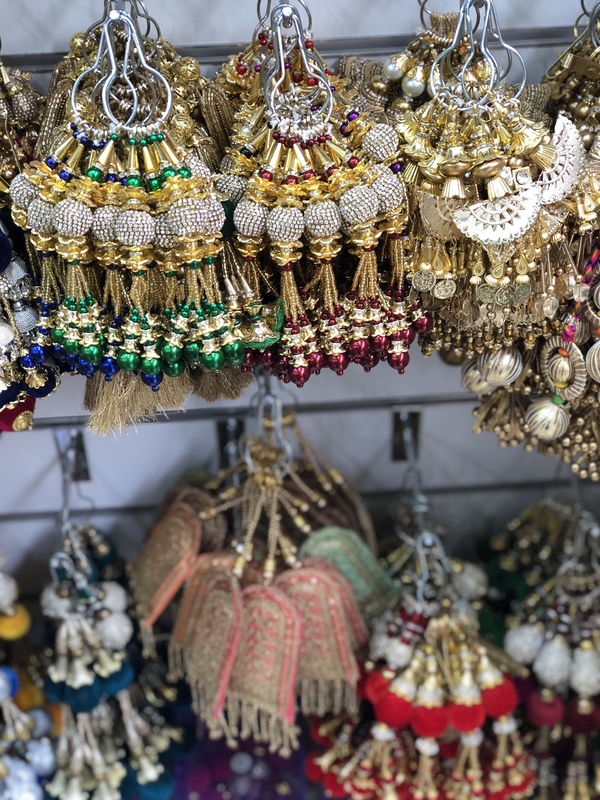 VASHU Trading – Our Favorite Matching Centre in Dubai . 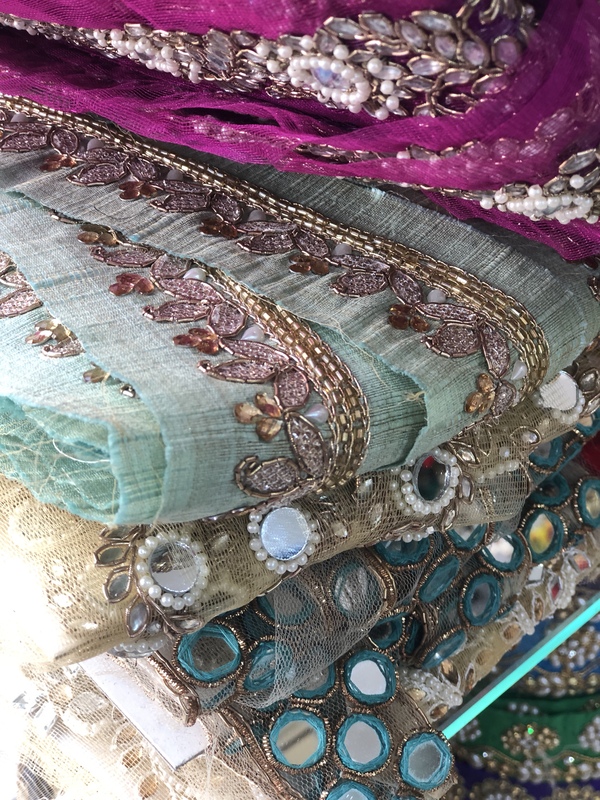 For my sisters friends wedding I did design two dresses one for my mom and one for my sister to wear , all the materials were shopped from Meena bazar . 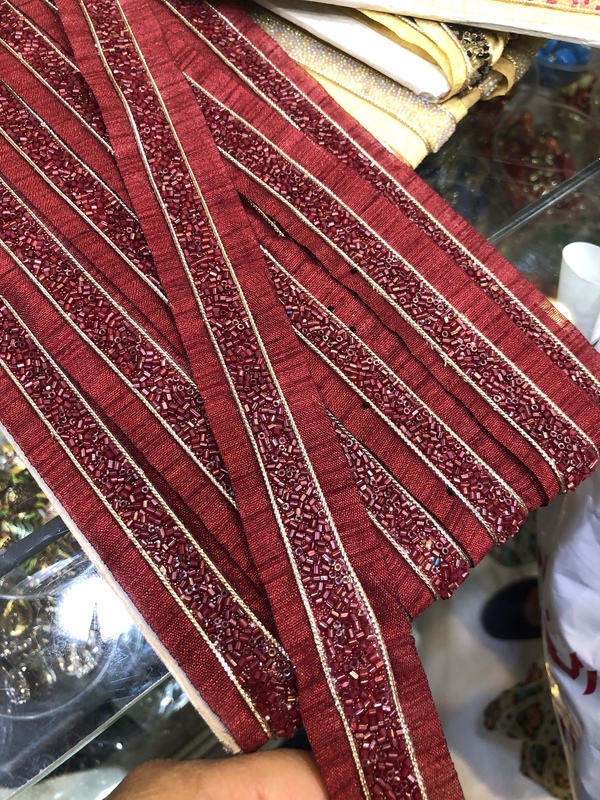 When I posted the outfit in insta , I got many messages from my followers asking from where I shopped . 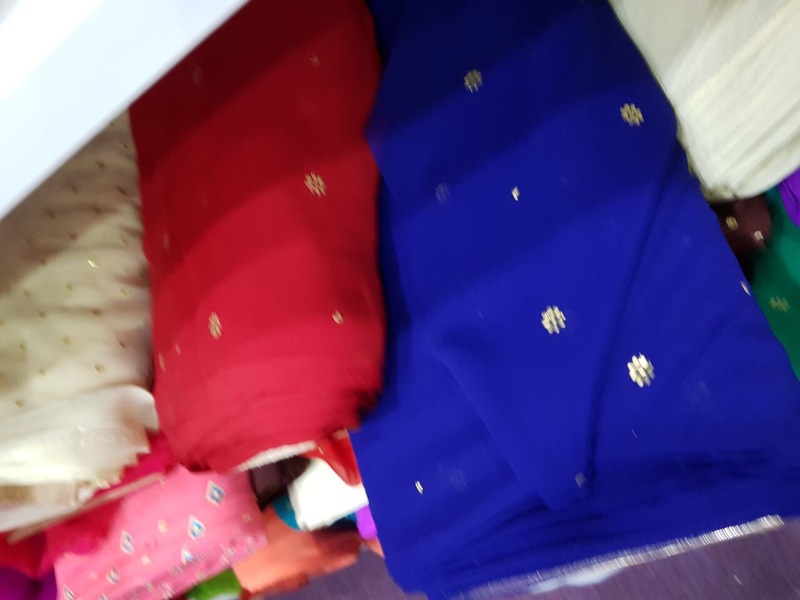 Well guys I shopped it all from Vashu Matching Centre , they had a sale going on for the month of June 2017 , But I did call them today 30 June Friday to confirm about the sale and they did say they have extended it for a month too , i.e. 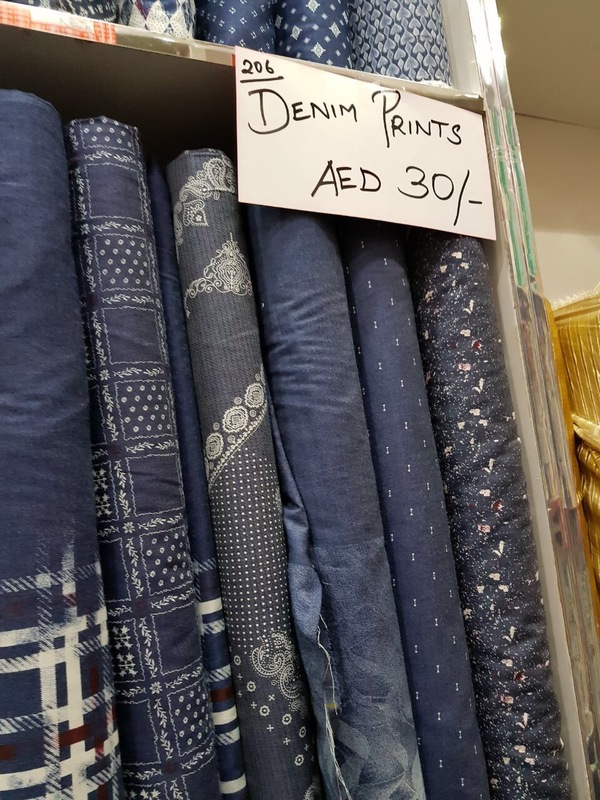 for July too . 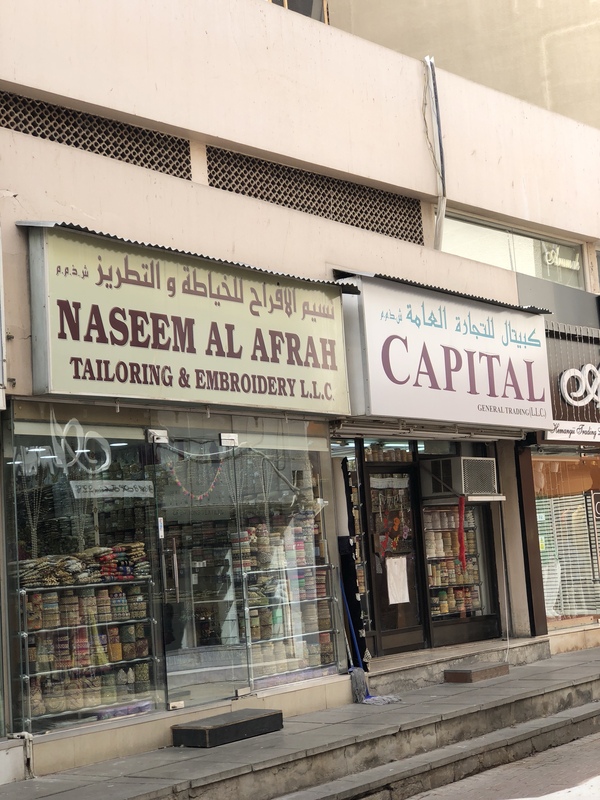 Anyways give a call to confirm about sale . 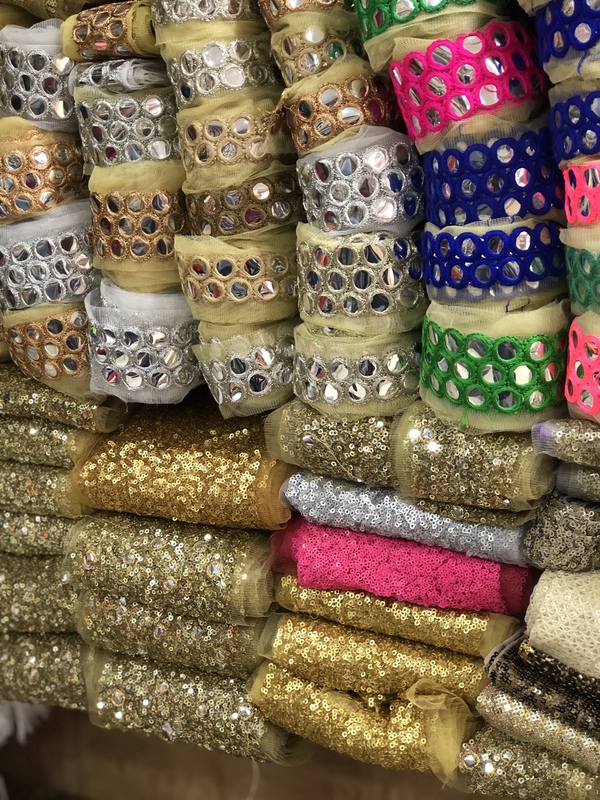 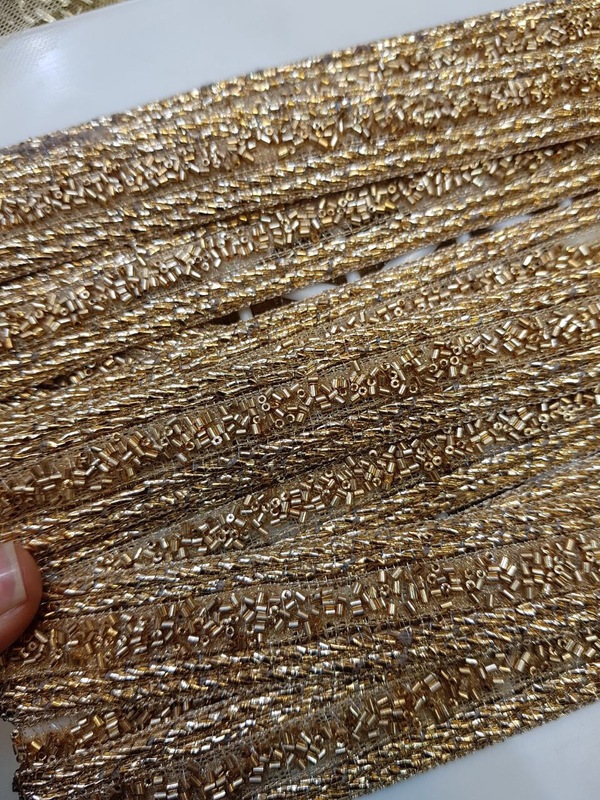 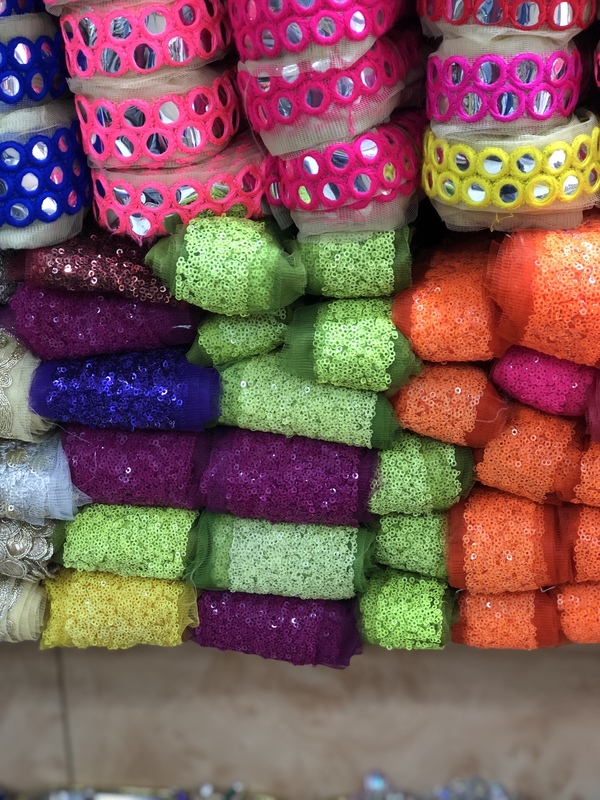 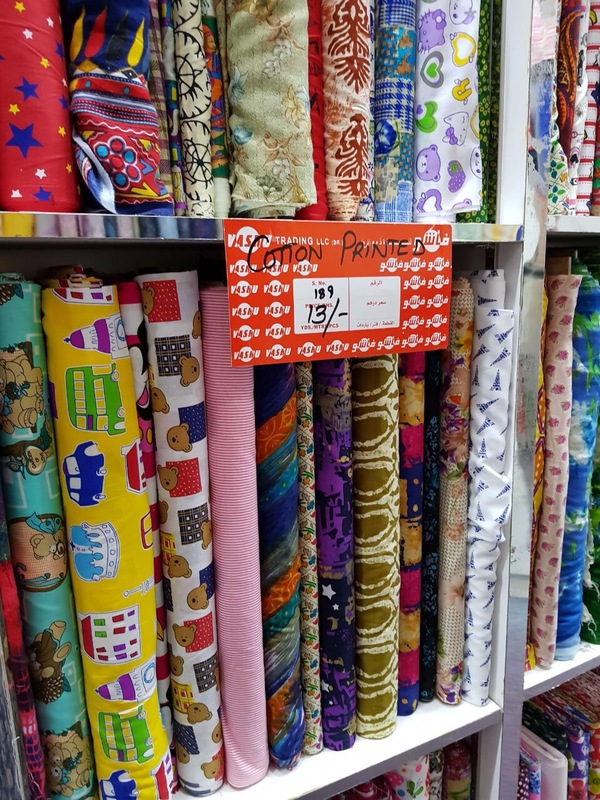 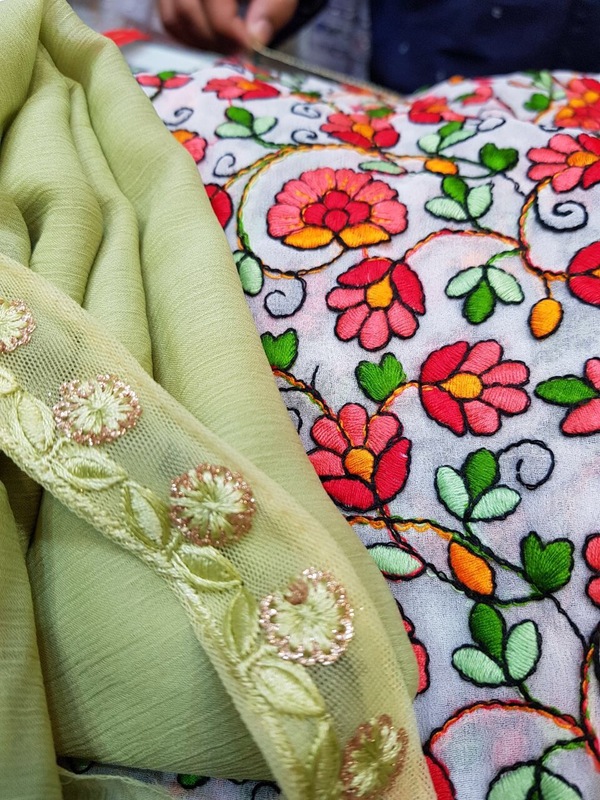 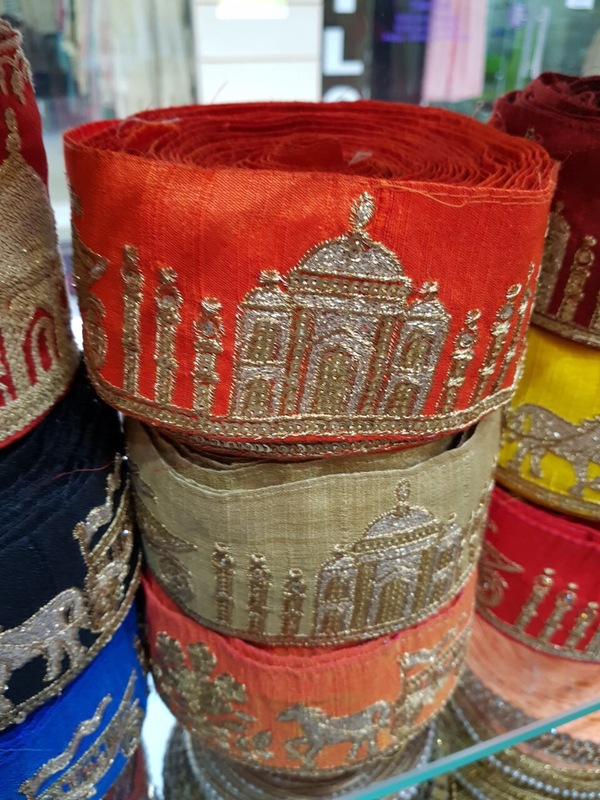 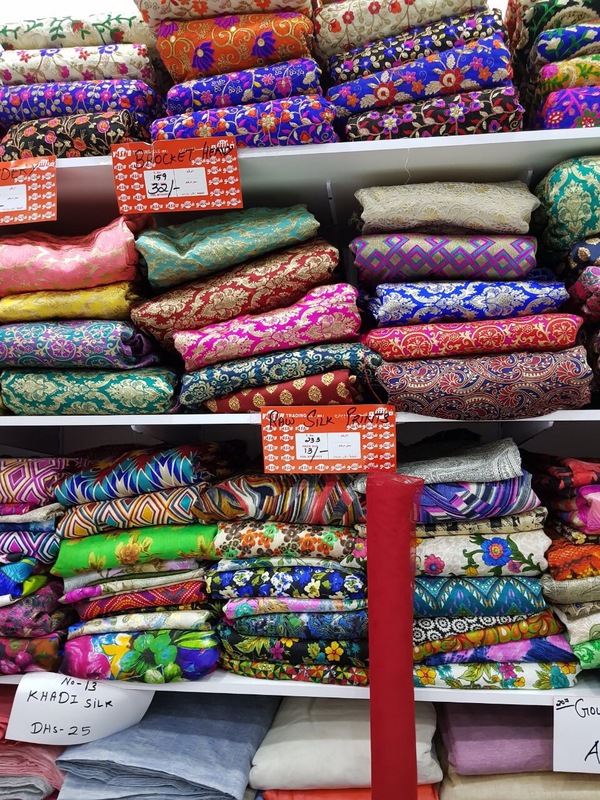 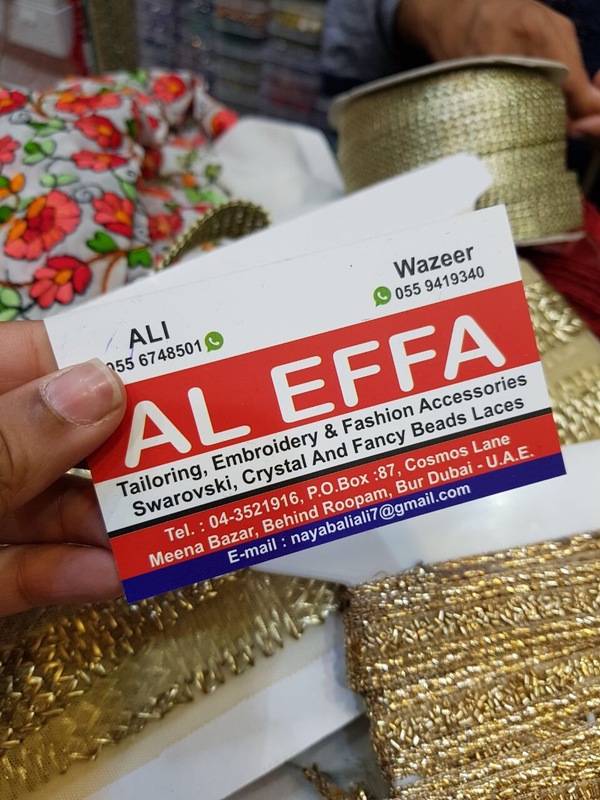 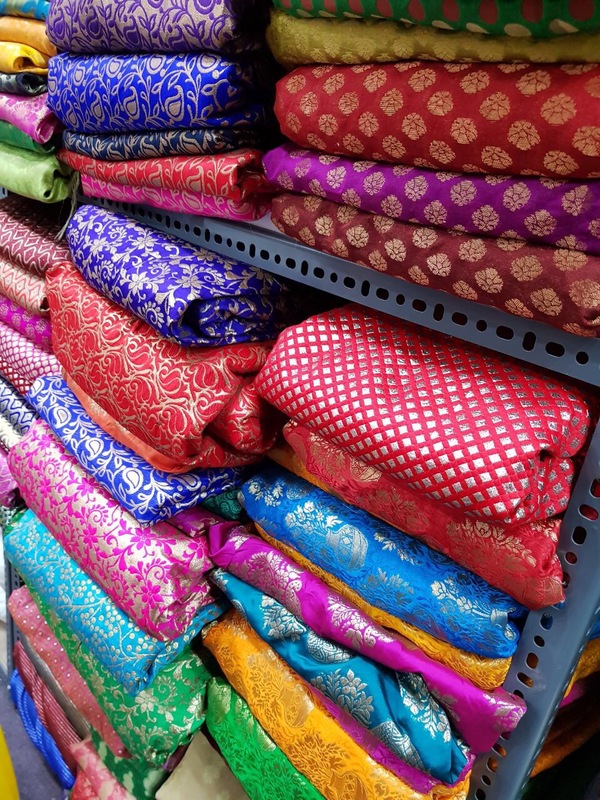 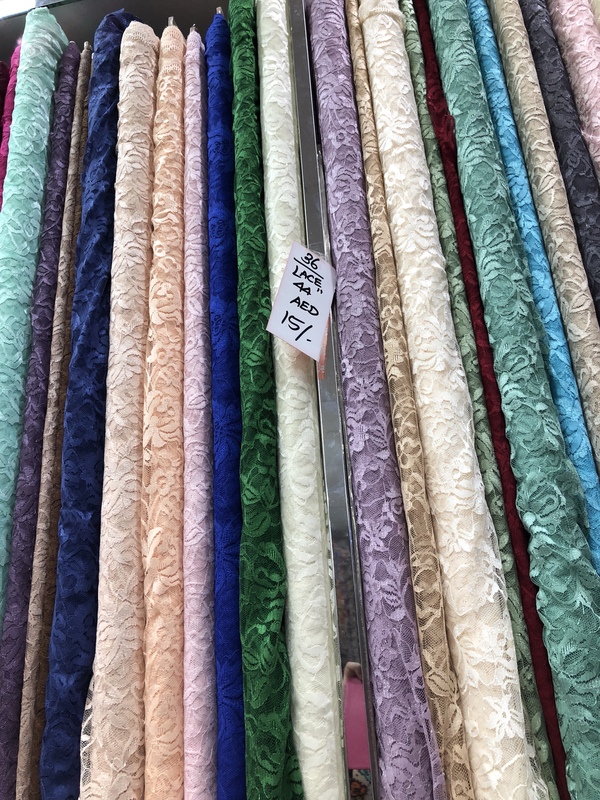 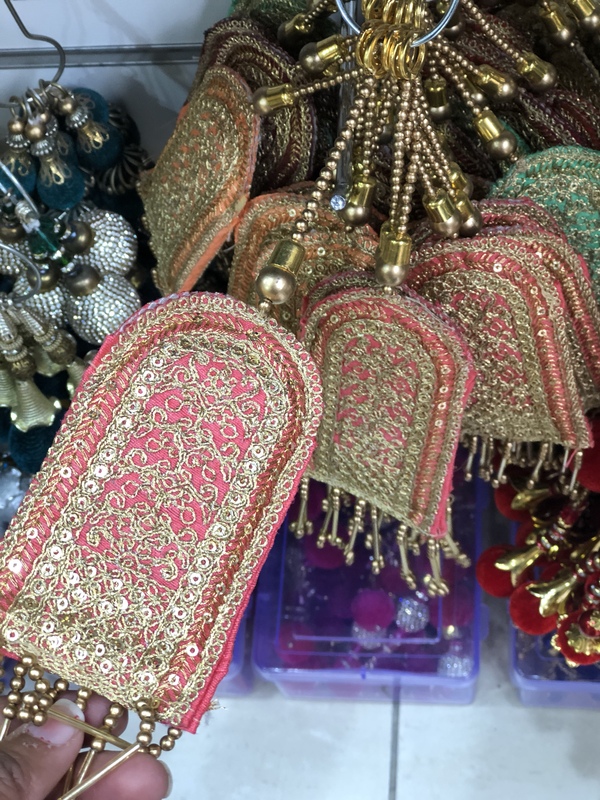 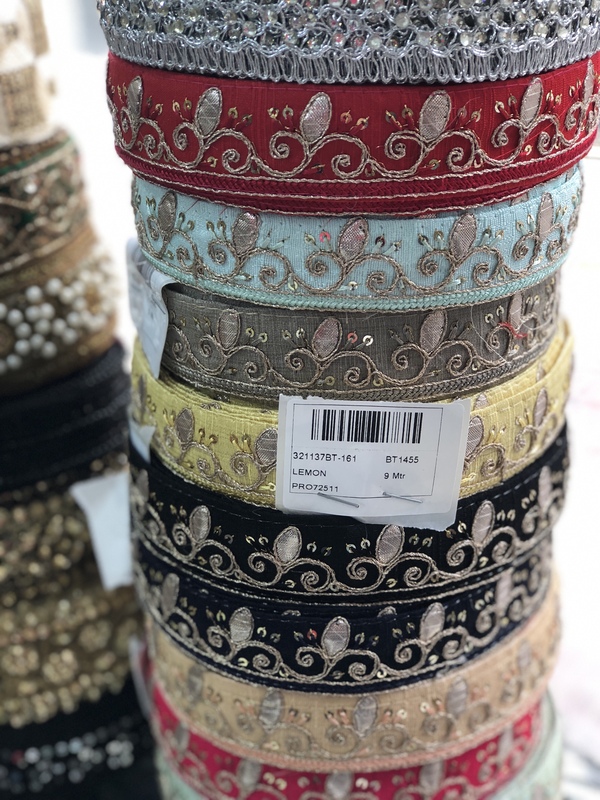 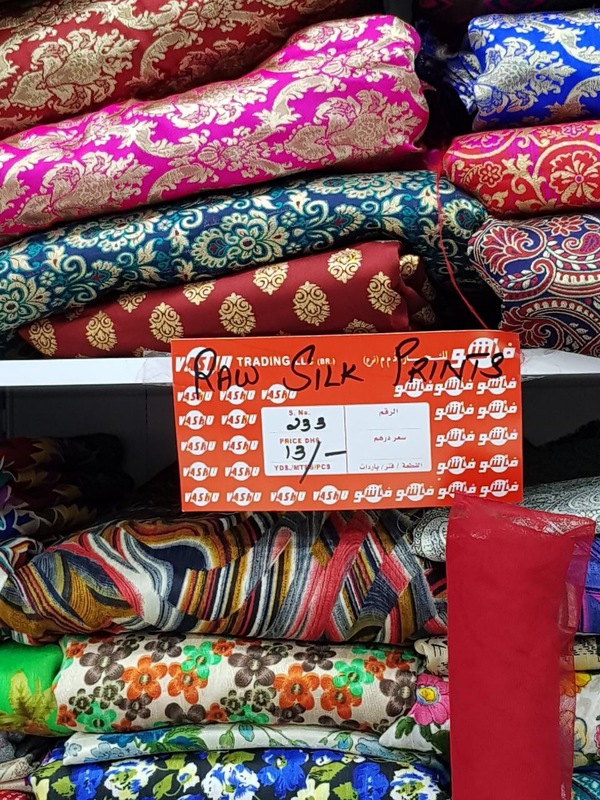 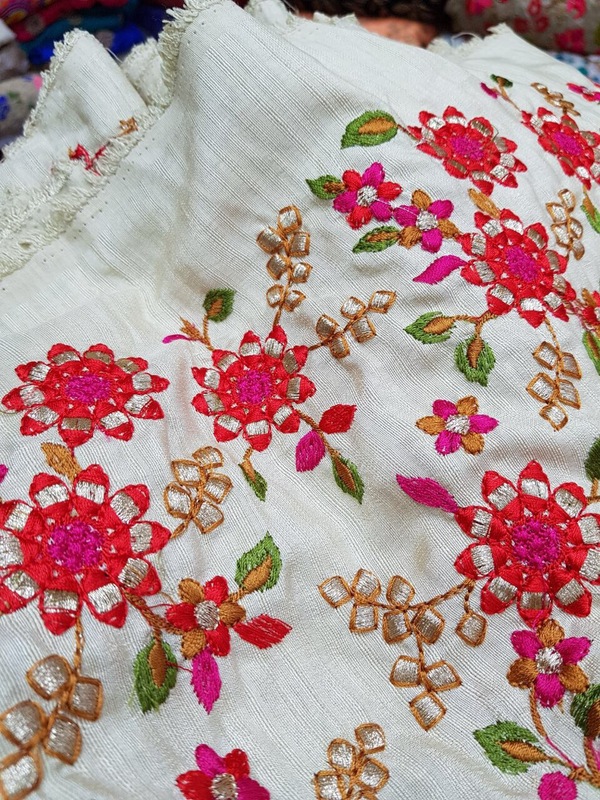 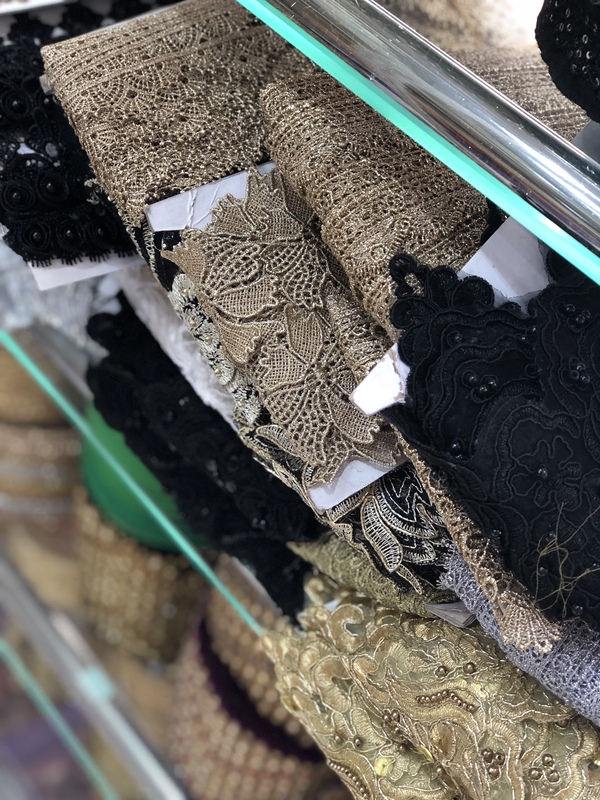 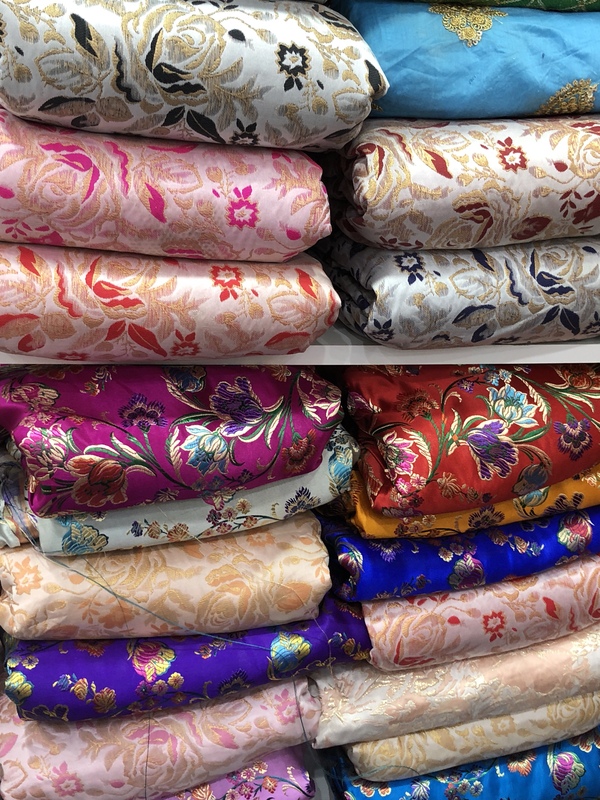 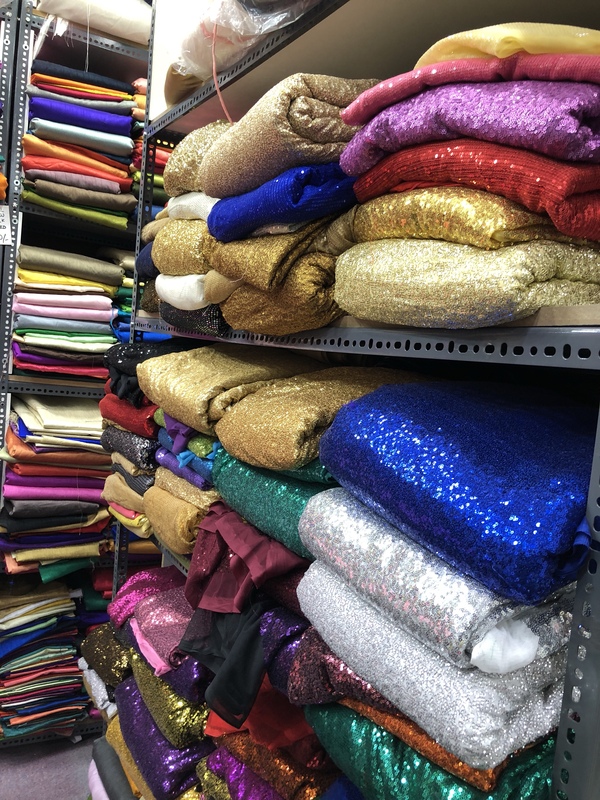 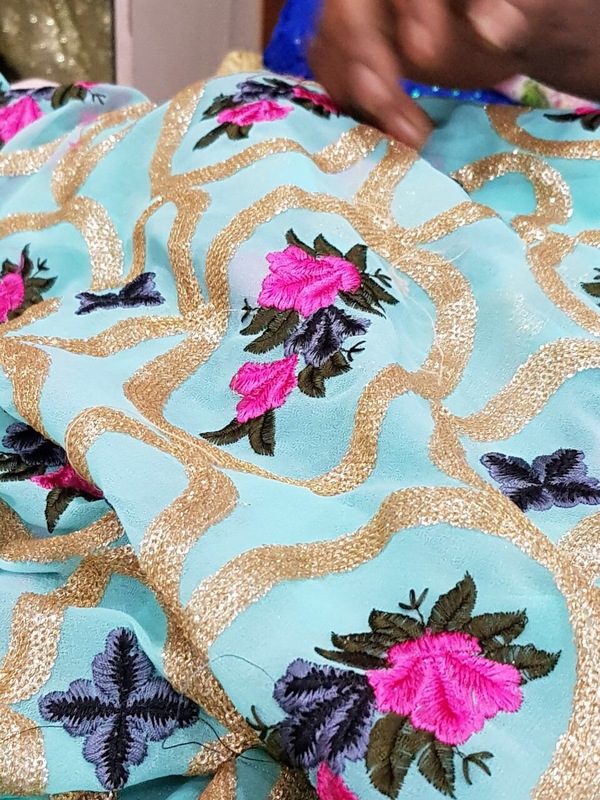 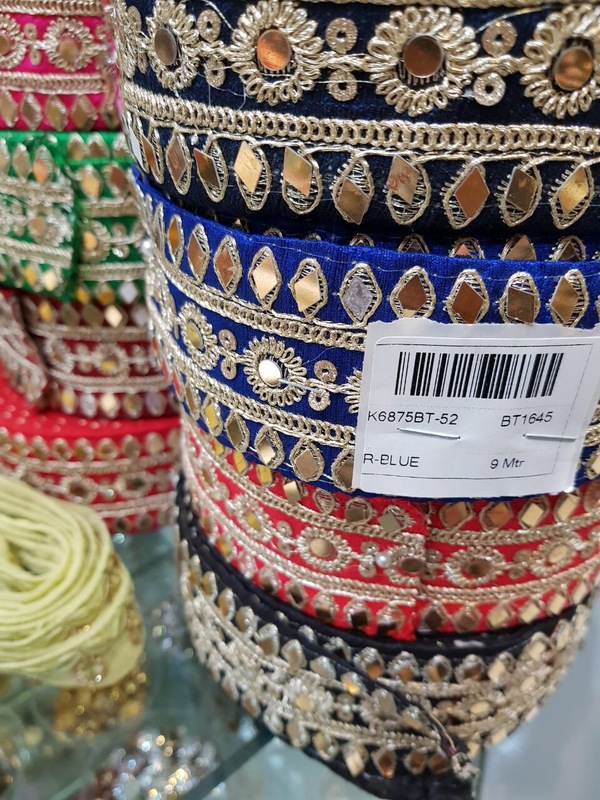 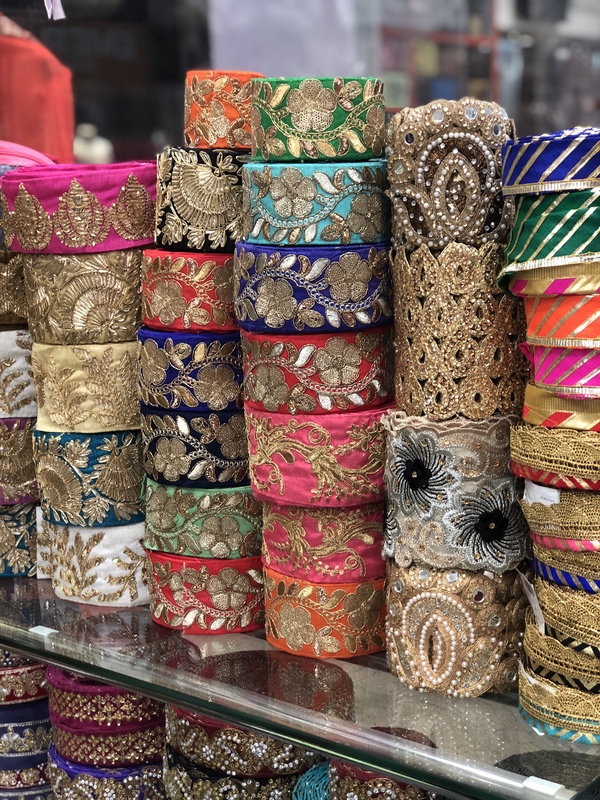 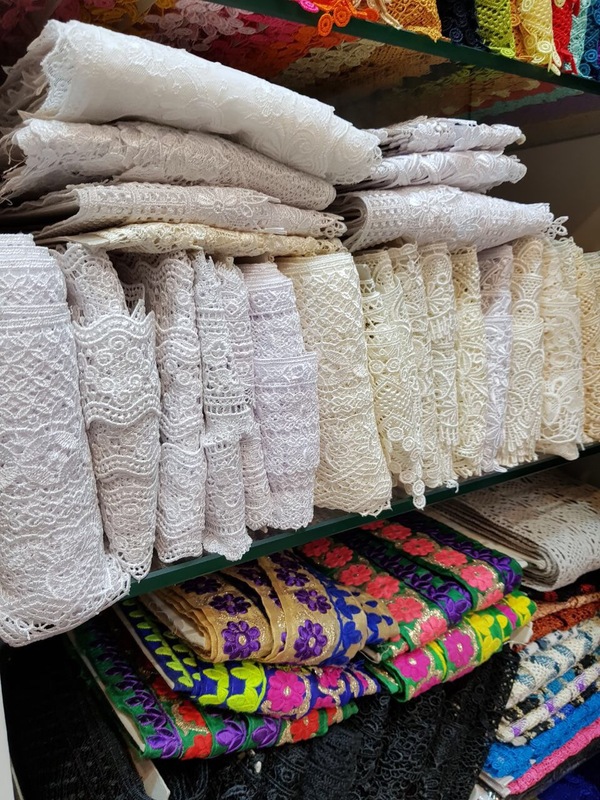 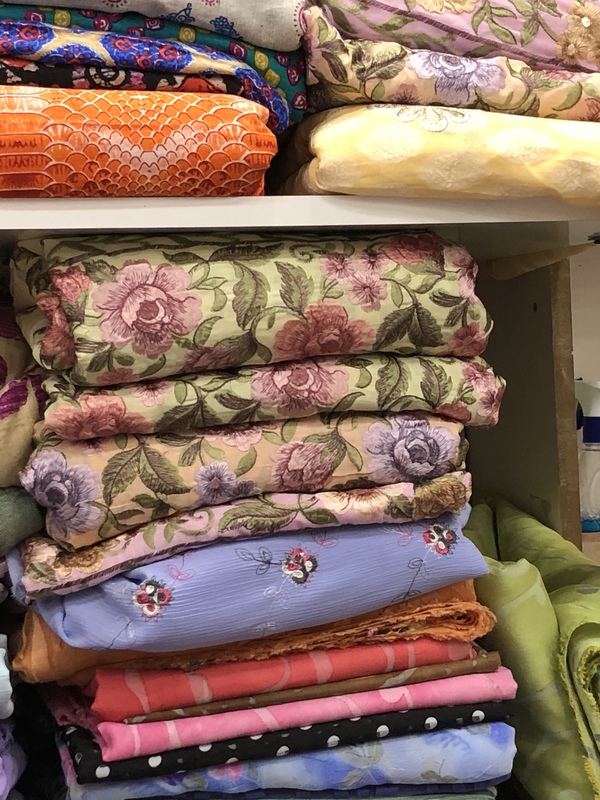 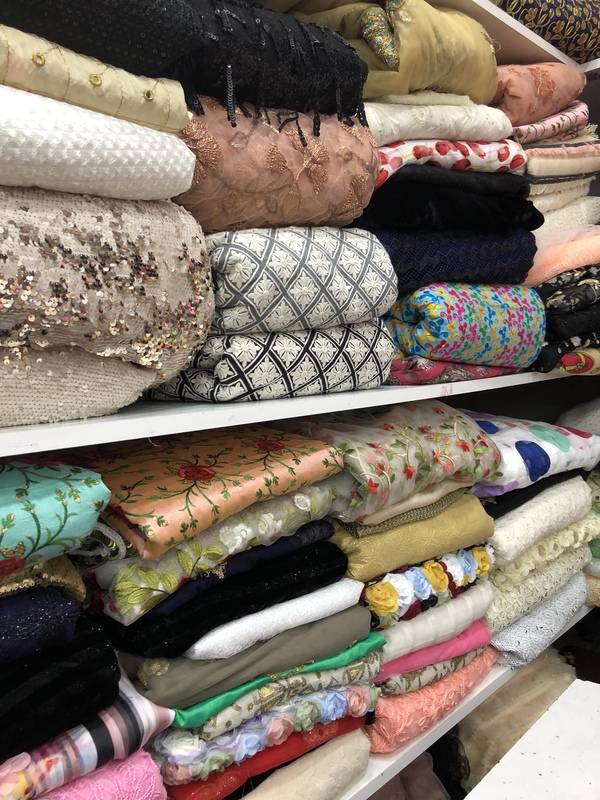 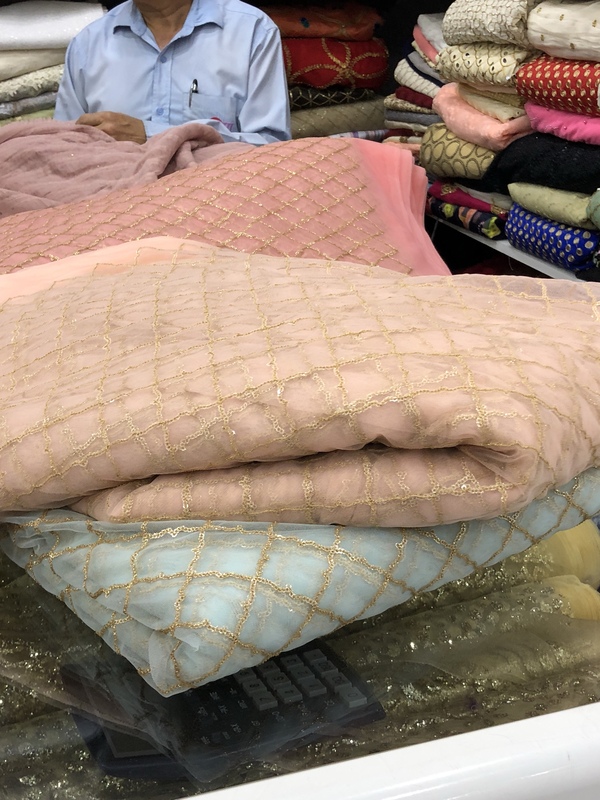 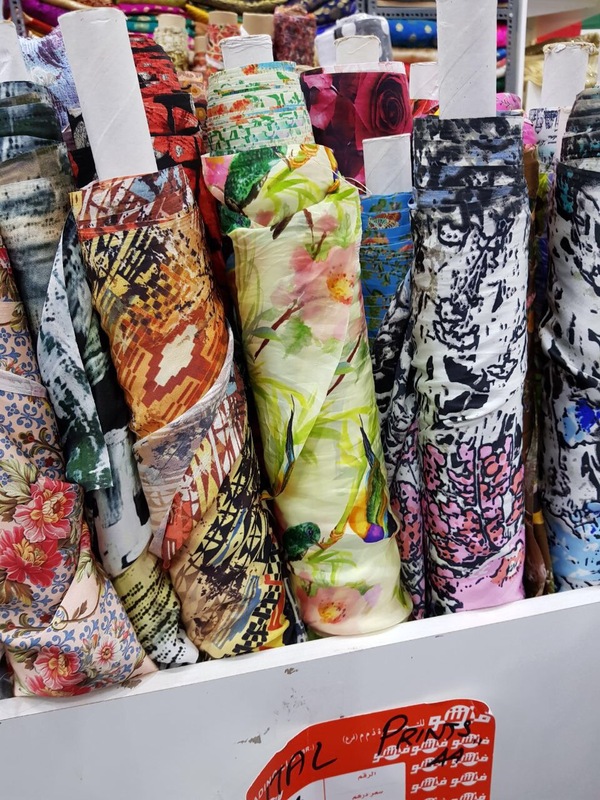 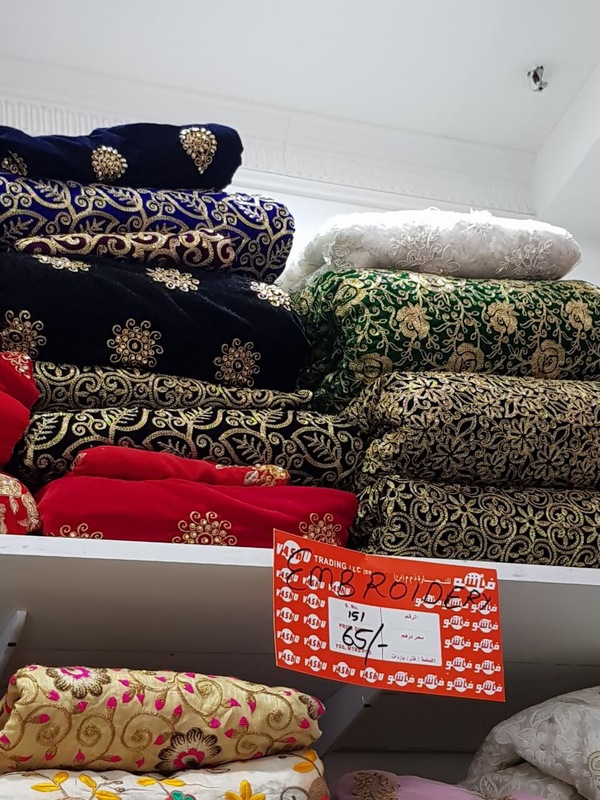 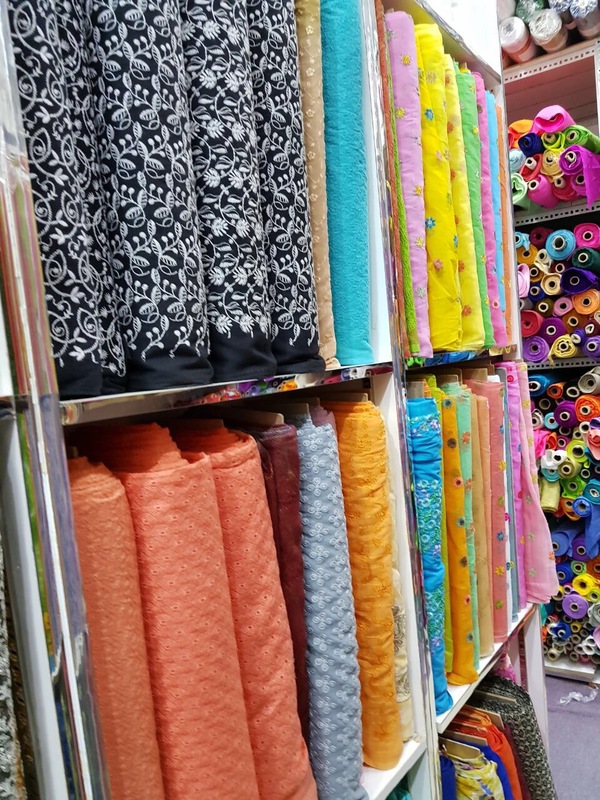 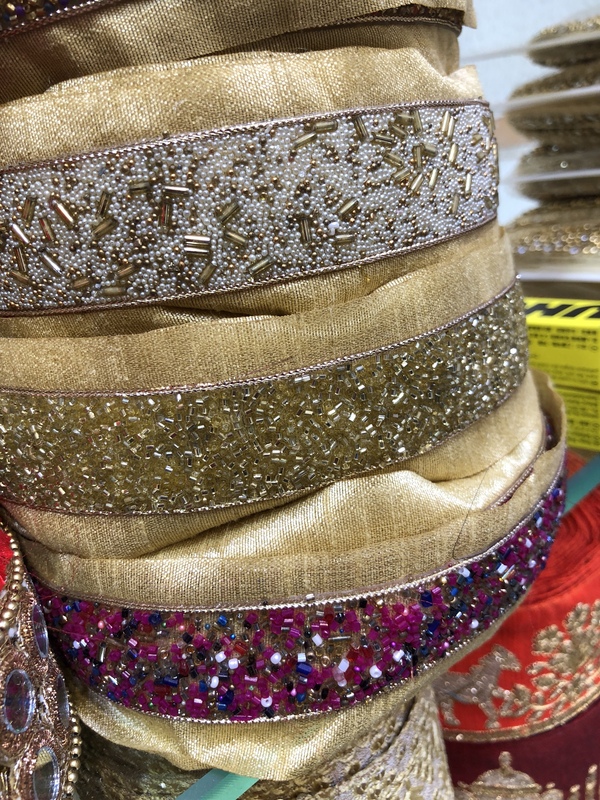 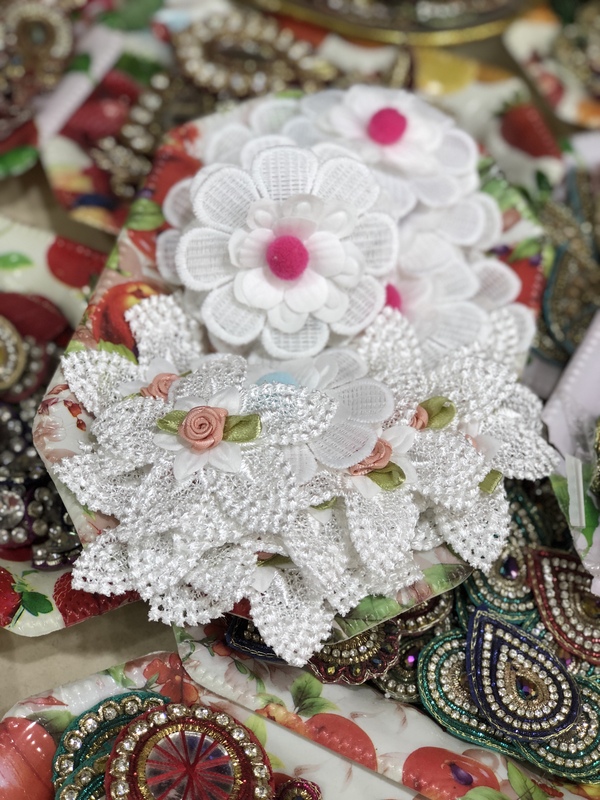 If you plan to customize your dress for any wedding or party or any occasions do come here and shop , they have wide variety of different ranges materials available, be it silk , cotton , georget , chiffon , pure silk , raw silk , denim , cotton silk , satin, brocade , velvet and many more . 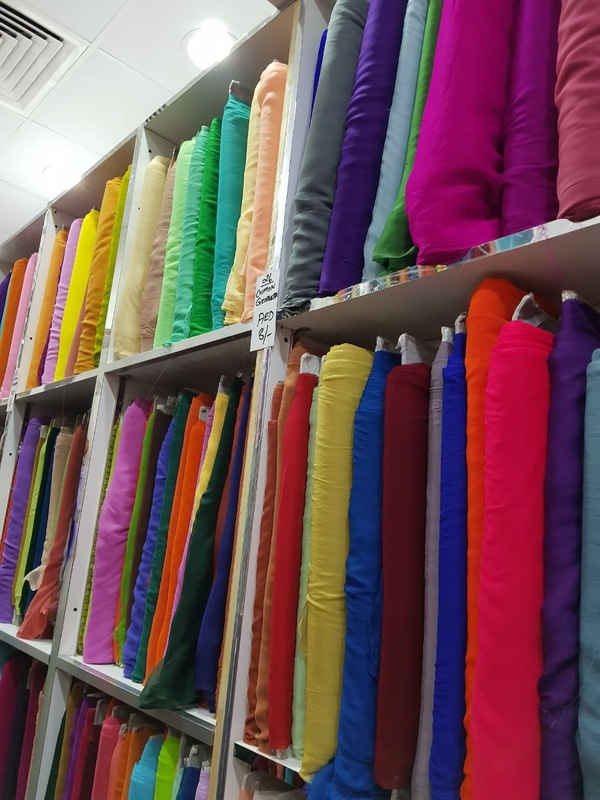 They even do material dye. 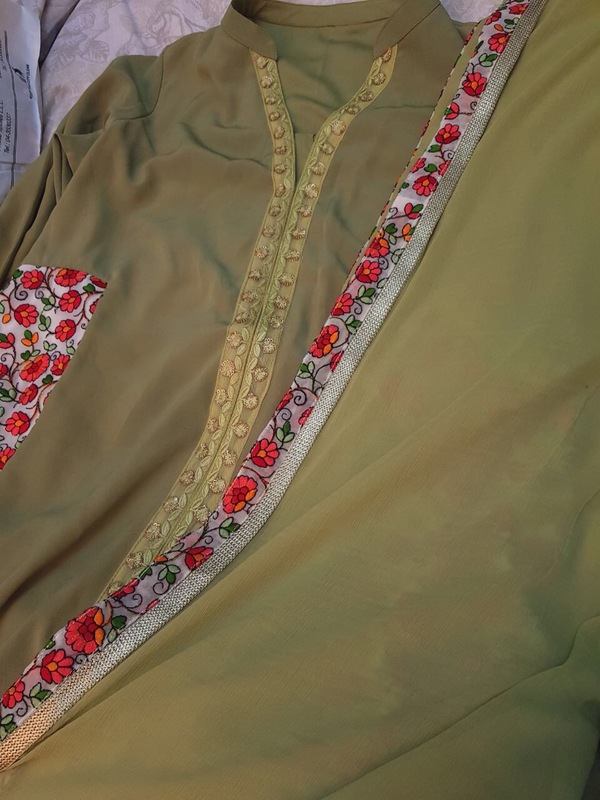 So this is what I stiched for my sister and mom , just a small glimpse of their outfit . 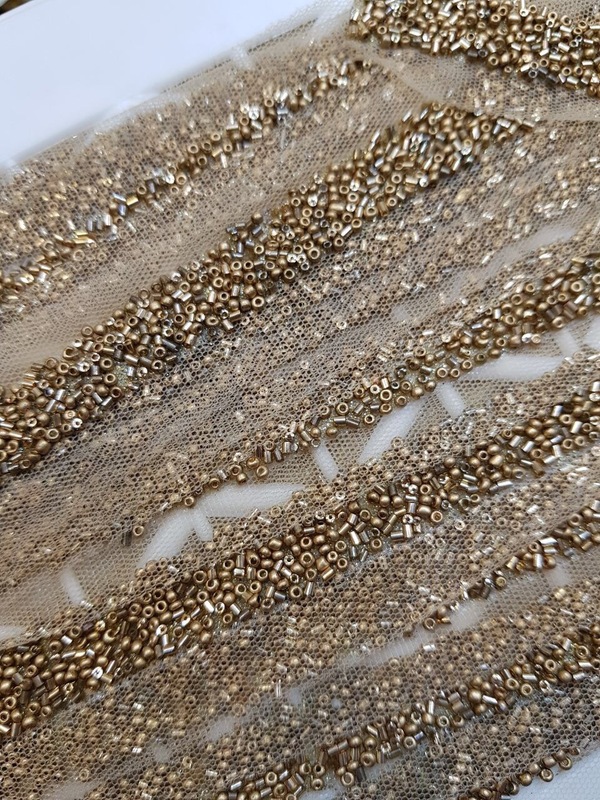 It’s a full dress . 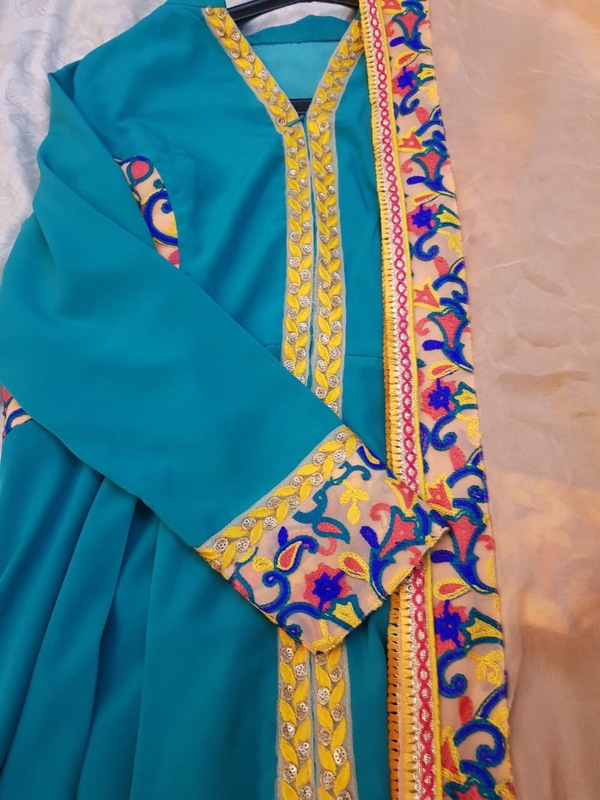 The blue dresses , entire materials are sourced from Vashu , the green dress also except the georget floral thread material it was from Naif , Kuwaiti Souq. 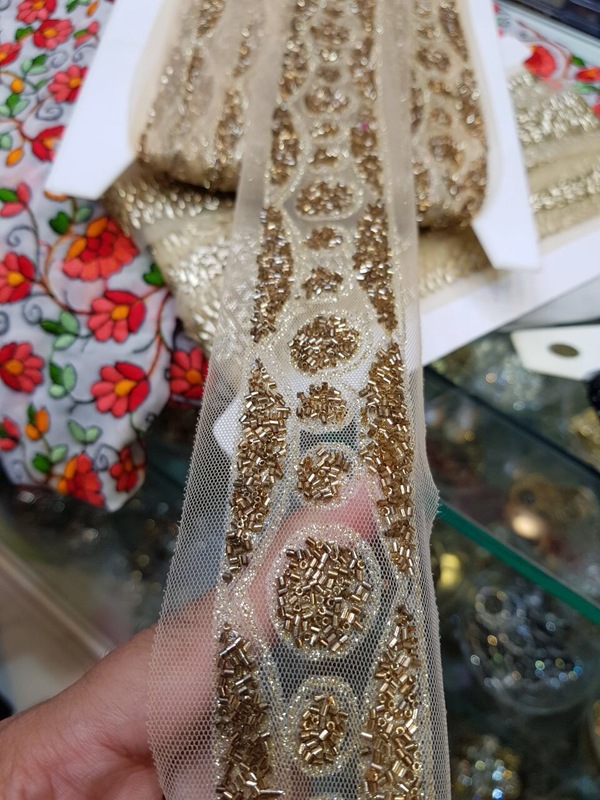 Laces were from another shop , will post details of the same too . 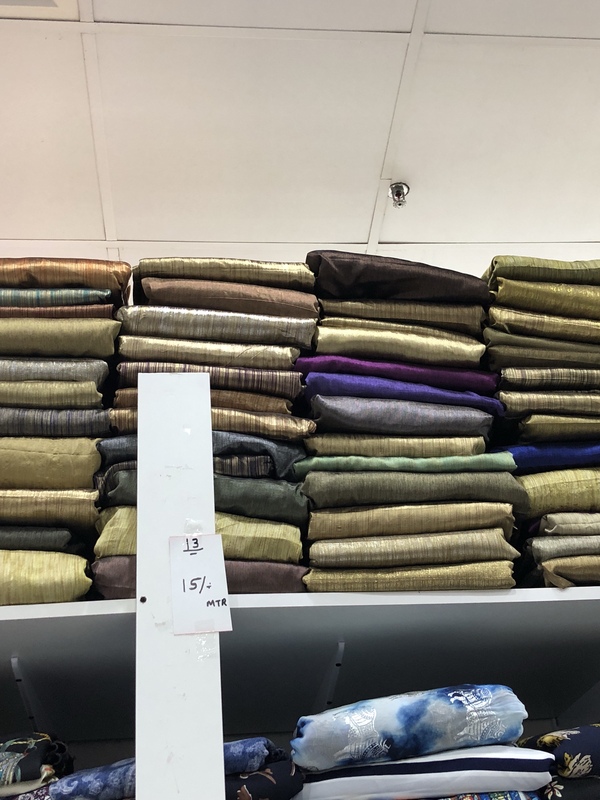 So do you guys want to see what all I saw and shopped at Vashu while sale was there , th collections keeps on changing , present sale is on all stock now . 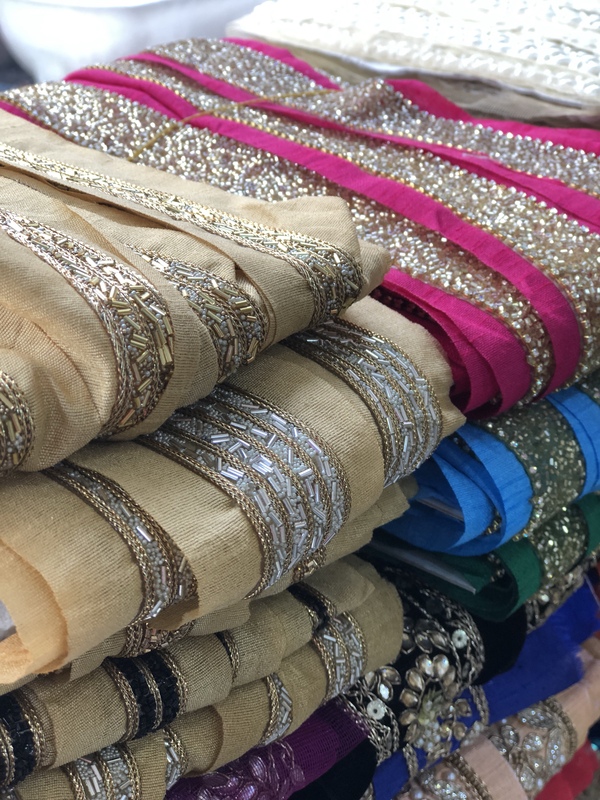 Next articleSharaara Dress hunt in Meena Bazar .